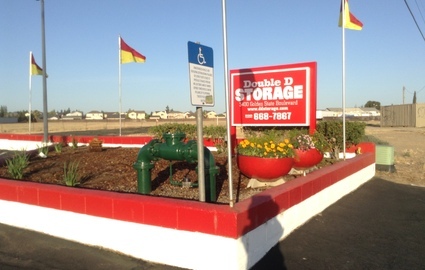 At Double D Storage, your convenience comes first! Our amazing staff works seven days a week to provide you with the best customer service in the area. From onsite U-Haul truck rental to dollie and handcart rental, we strive to make your move-in as simple as possible. We also sell boxes and other moving supplies, and you’ll enjoy drive-up access to your storage unit to avoid all the heavy lifting. If you need any assistance, you’ll be glad to know our managers live onsite, so they're always available to assist you. 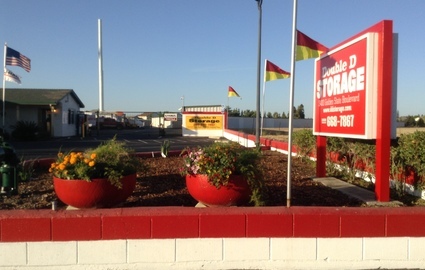 Our storage facility is located on Golden State Boulevard in Turlock, California. 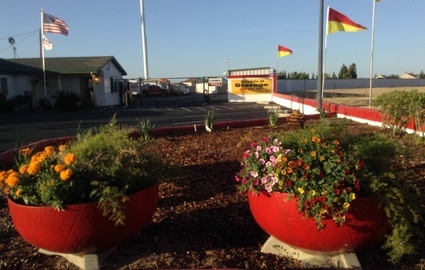 We’re near the north end of town and just a block from Highway 99. 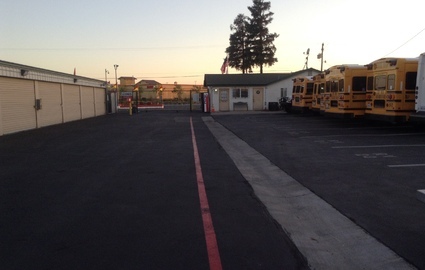 Our affordable prices have attracted residents from many nearby communities, including Delhi, Hilmar, Keyes, Ceres, Hughson, Modesto, and Atwater, while our convenient access hours and fax/copy services have drawn many local businesses. 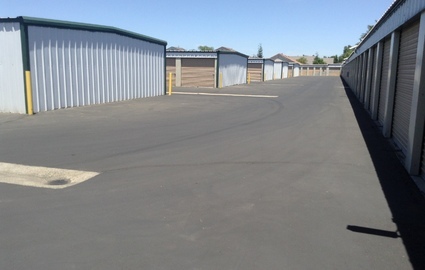 Whatever your reason for seeking storage, we can satisfy your needs! 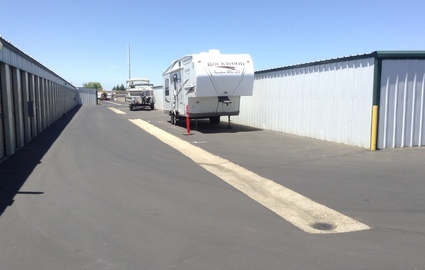 Don’t forget to ask about our boat and RV storage! 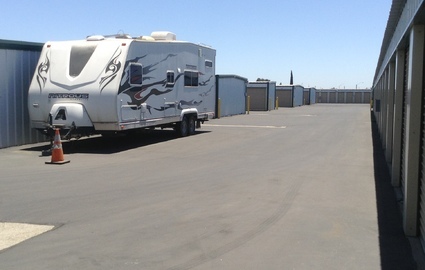 If you’re an outdoor enthusiast with nowhere to keep your large vehicle, we offer a secure and affordable place to store it. 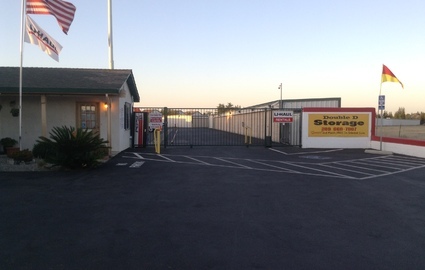 Our facility is securely fenced and equipped with an electric gate entry pad to keep our unwanted visitors. We also employ 24-hour video cameras to keep an eye on everything throughout the property. 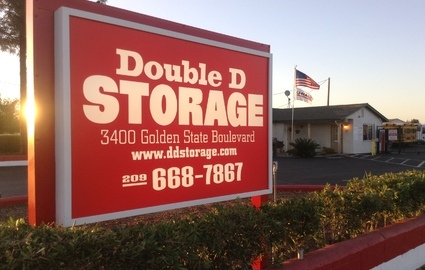 You won’t find more comprehensive self storage options anywhere in town. We even offer some free online resources, like our tips and calculator pages!